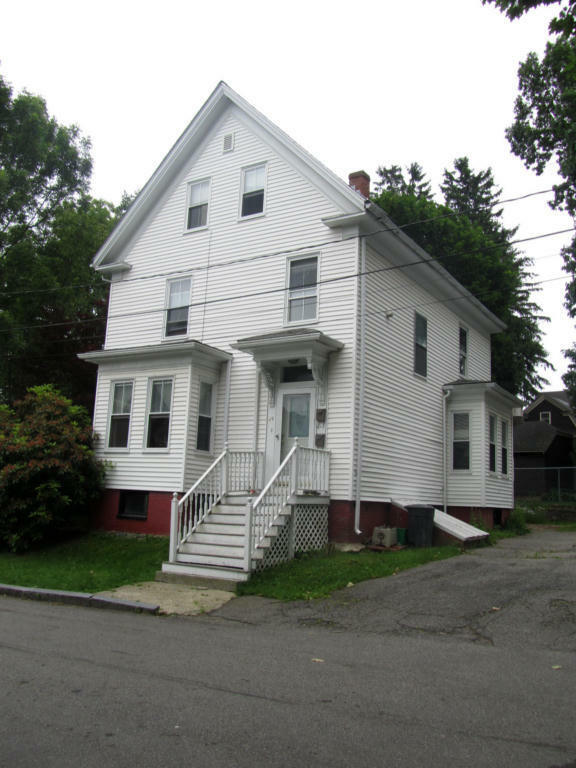 It’s a great time for Portsmouth NH home buyers! Mortgage interest rates just fell to their lowest point in 2017! This week’s rate is 4.08% vs. 3.58% a year ago. One fact not so widely reported is that requirements to get a mortgage have eased also. 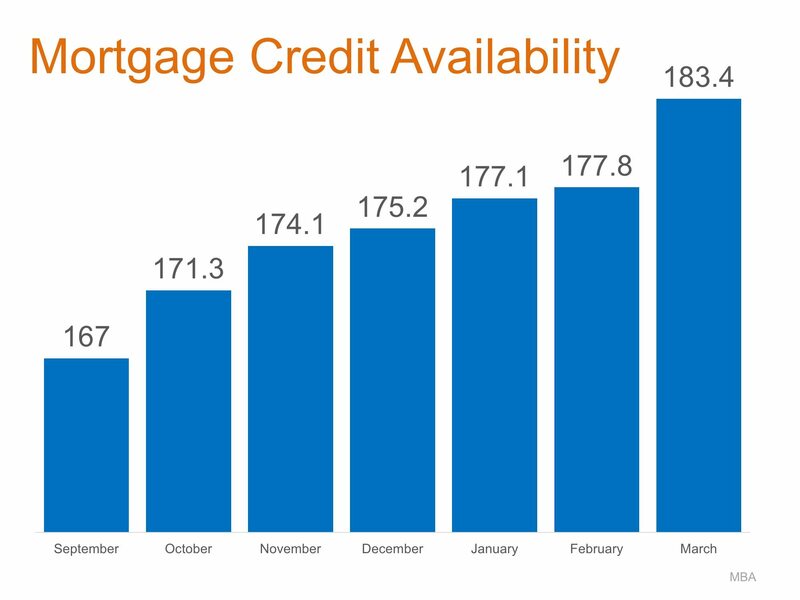 The Mortgage Bankers Association (MBA) quantifies the availability of mortgage credit each month with their Mortgage Credit Availability Index (MCAI). The higher the MCAI number, the easier it is to get a mortgage. Here is a chart showing the MCAI over the last several months. Portsmouth NH mortgage credit availability index. Higher is better. 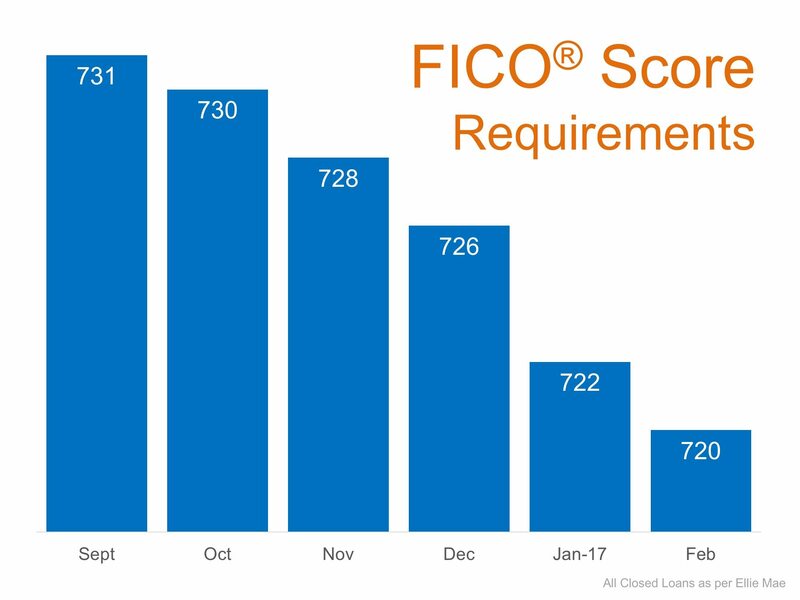 That means that buyers with less than perfect credit histories now find it easier to qualify for a mortgage than before. We have a couple of great lenders we would be happy to refer you to in order to find out what sort of mortgage you could qualify for. No cost or obligation for this service. Visit our special buyer website, NHCoastLHomes.com today and pick out your new home. The timing is great right now to make owing your own home a reality. Click here to see and hear what other buyers have said about working with Ann and Jim to find their new home in the New Hampshire Seacoast or southern Maine. Give us a call today and let’s get started find you the perfect home.